Founded with the purpose of connecting leading companies with top talent. Talivity is a holding company specializing in building and investing in businesses that connect companies with great talent. Over the past 15 years, Talivity has successfully built market-leading enterprises both organically and via acquisition across the creative, technology, recruitment marketing and healthcare industries. 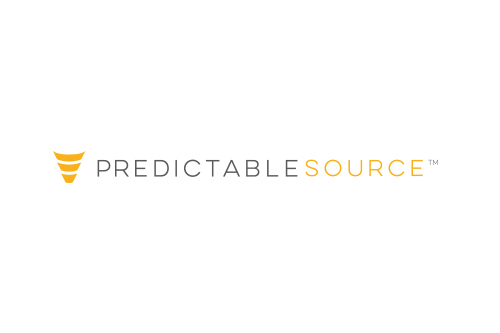 Talivity’s portfolio includes Onward Search and Onward Select, both US based staffing firms, Recruitics, a global recruitment marketing agency, and Predictable Source, a candidate acquisition solution. In 2015, Talivity, operating under the name OGH, LLC, divested three healthcare related properties (Onward Healthcare, Medefis, and Locum Leaders) to AMN Healthcare, the largest healthcare staffing provider in the world. Onward Search is the nation’s leading staffing agency for digital, creative and marketing talent. The company offers a full range of recruiting, staffing, and talent management services to include contract staffing, direct hire, and executive level search. Onward Search has over ten offices across the US and their clients include many of the best interactive agencies and most innovative companies in the world. 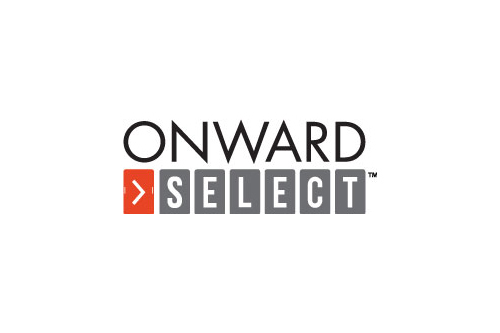 Onward Select specializes in matching top technology talent with jobs at the nation’s most innovative companies. Their management team has over 20 years of recruitment and staffing experience and unparalleled knowledge of the tech marketplace. 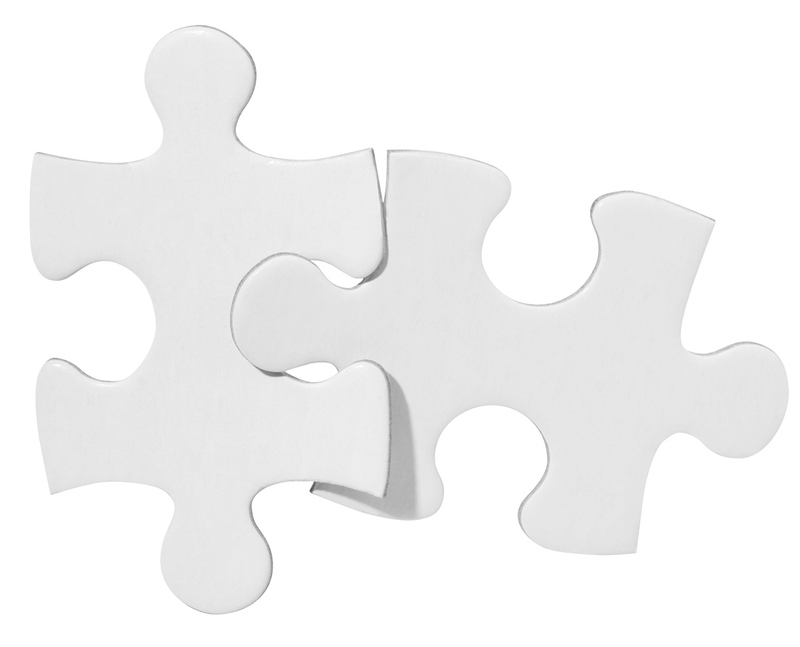 Clients choose Onward Select as their staffing partner to solve hiring challenges that range from locating hard-to-find niche talent to completing quick-fill demands. They work many of the best interactive agencies and most innovative companies in the US. Recruitics is the world’s most advanced platform for managing and optimizing recruitment marketing pay per click campaigns. Their platform enables job boards, staffing companies, and corporate recruitment teams to obtain the highest ROI on their PPC strategy. The company leverages advanced analytics, automated bidding, and job-level management to achieve clients’ marketing goals. They work with leading corporations, staffing agencies and job boards in the US and UK. 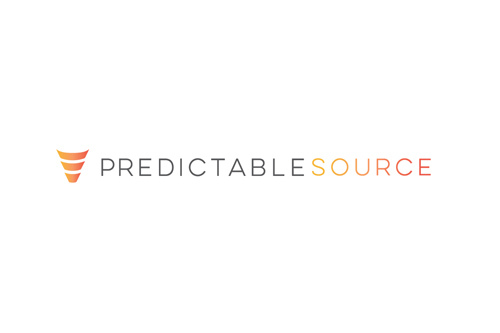 Predictable Source uses automated sourcing, customized nurture campaigns and advanced analytics to drive more qualified applicants to your jobs and save you money. The company uses advanced practices and cutting edge technologies backed by skilled sourcing specialists to deliver superior results to your hiring funnel. The company works with large scale retailers, service labor providers and staffing agencies across the US.